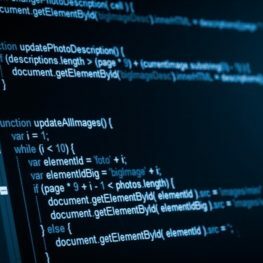 Work productively as Computer Engineers by bringing the physical, analytical and computational approaches to bear on the challenges they take on, abstracting essential structure, recognizing sources of uncertainty, and applying appropriate models, technical tools, and evaluations to develop their solutions. To inculcate group work and team management skills with cross-cultural etiquettes, promoting knowledge transfer leading to conceptualization and delivery of projects with varied complexity through strong technical, communication and entrepreneurial skills. To develop abilities and talents leading to creativity and productivity of student graduates including supportive and leadership roles in multidisciplinary domain. Participate in life-long learning through the successful completion of advanced degrees, continuing education, certifications and/or other professional developments. To bring harness with society by sensitizing the students towards issues of social relevance and to introduce them to professional ethics and practice. Visit Department Page to know more about the facilities provided for the course.